There was rain in the forecast, and at this point, we knew we’d have plenty of time to complete the pilgrimage, so we had a couple of relatively easy days in the plan. 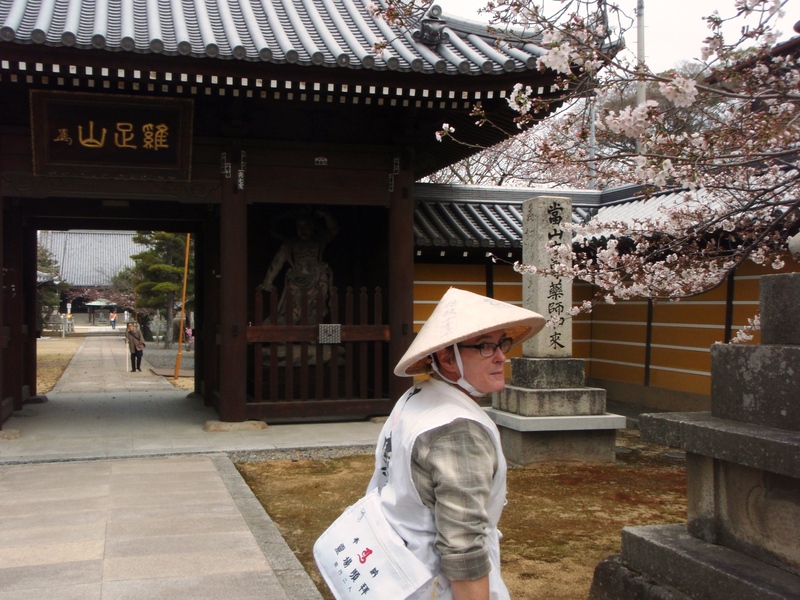 First, we walked over to Konzōji, Temple 76, about 3 kms from our hotel. 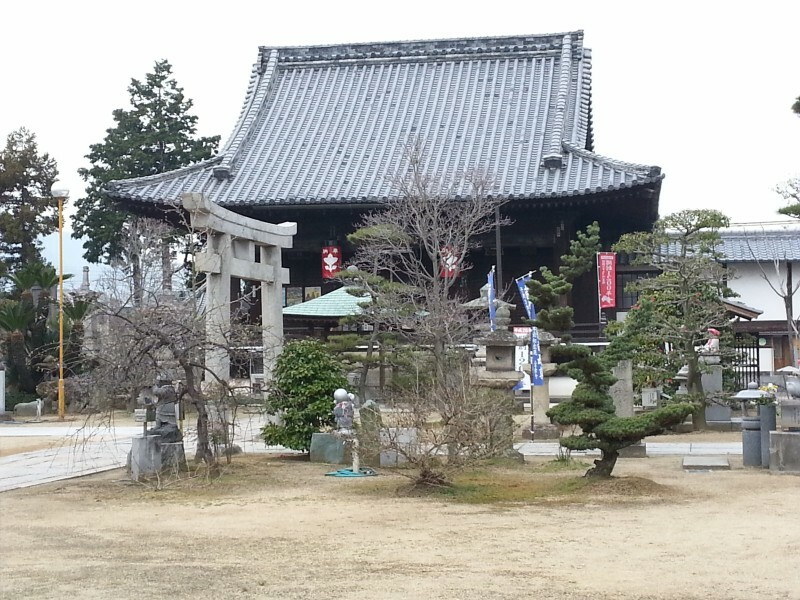 This temple used to contain the home of General Nogi, which might be meaningful to you if you knew who he was (I confess, we didn’t). 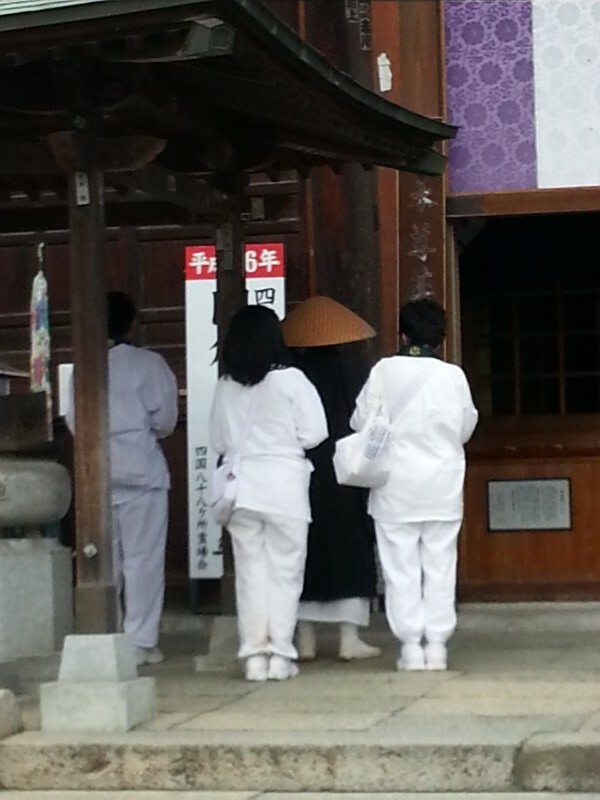 A monk was leading a small family group around the temple grounds in prayers and chanting. My guess is that he was hired for the day to guide the family around the local temple(s?) to help them mourn a recently lost family member – but I don’t know. Then we continued on to Dōryūji, Temple 77. It’s another temple that is one-tenth its original size after having been burnt to the ground during the Warring States period. A long line of modern boddhisatvas leads the way in. It’s one of those equal opportunity temples with a Shinto shrine in the middle, so if you want to hedge your bets, you can pray to either set of deities. This was it for temple visiting for the day. We walked on to central Marugame and had lunch at a coffee shop. One of the patrons wanted to practice his English on us, as he is in training to be a travel guide, and we had a nice conversation. After we had lunch, for osettai, he drove us to our next destination, the Marugame Paper Fan Museum. 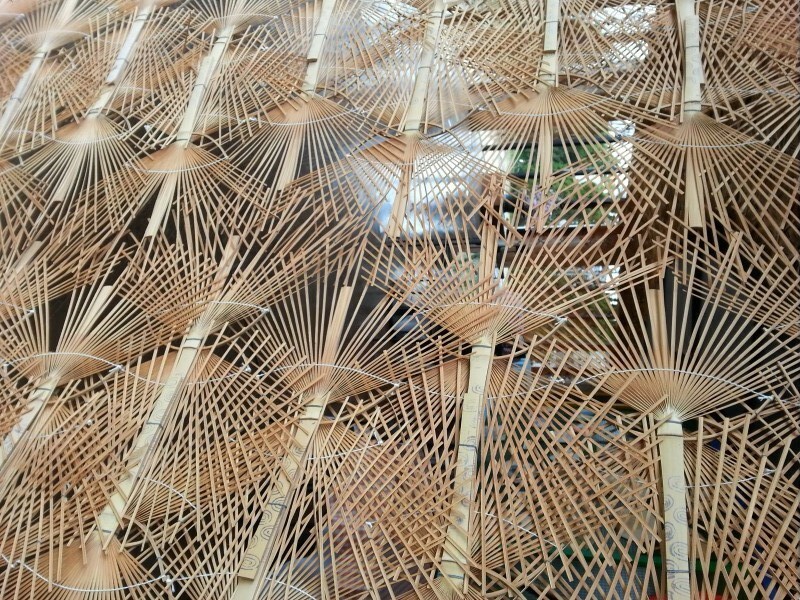 Marugame factories produce 90% of the bamboo fans made in Japan. The museum is tiny, but it is free. It mostly exists, I think, to sell paper fans to tourists in its gift shop. I did buy some paper fans at the gift shop, too – but I sent them home as souvenirs by slow boat, as I was worried that they were too delicate to carry for the rest of the trip. I hope they arrive before summer’s over, so that the recipients of the fans can enjoy using them in our upcoming warm weather at home. 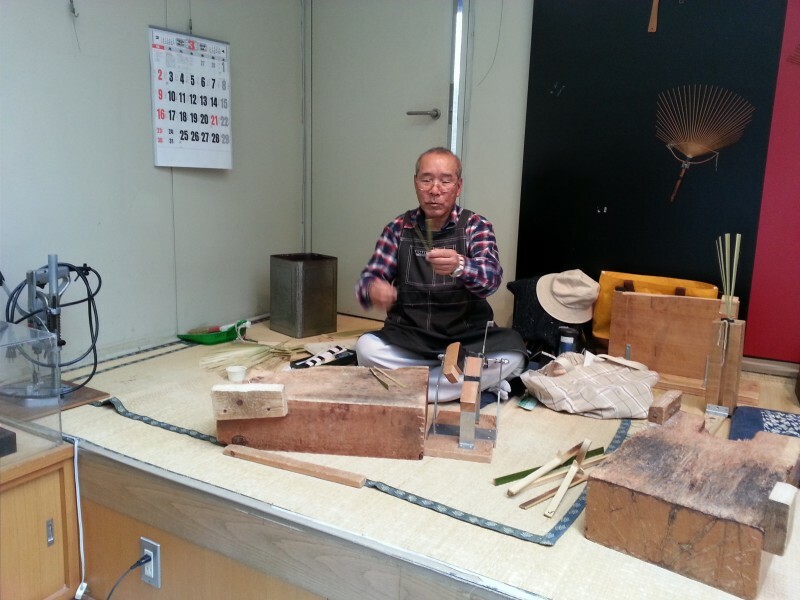 The best part of the fan museum had a live demonstration of how fans are traditionally made. The craftsman had the sharpest imaginable knife, and was cutting bamboo rapidly, then spreading it to make a frame, then weaving it to hold the spines in place. 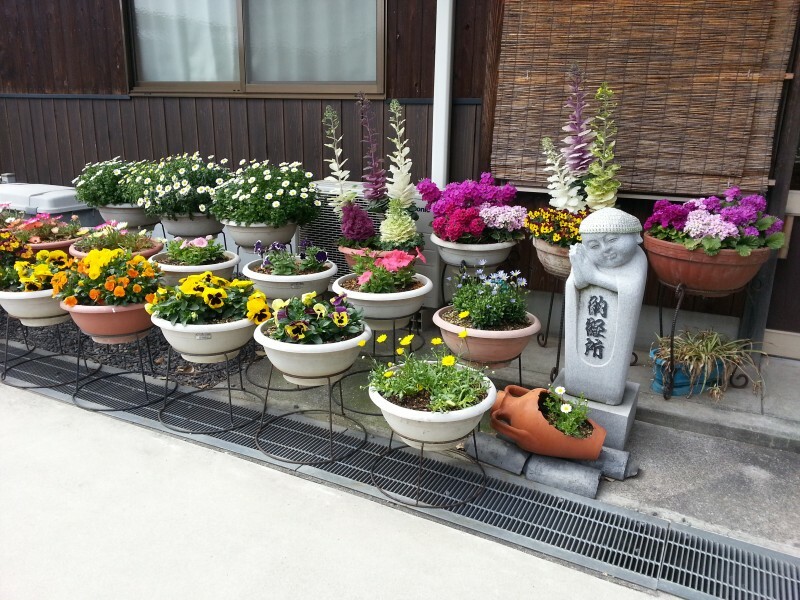 After we visited the fan museum, we walked around Marugame a bit. 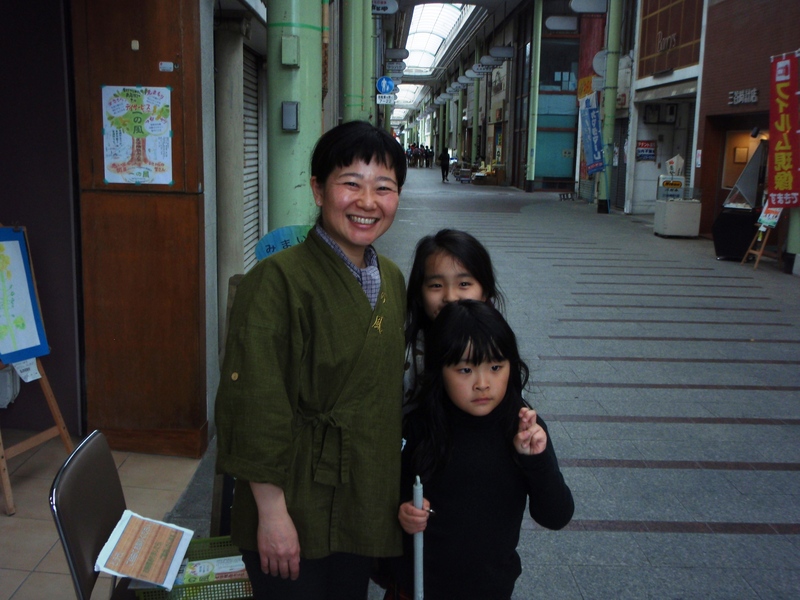 Marugame is a depressed “rust belt” city that has seen a lot of its manufacturing leave. Like Mishima to the west, and Sakaide to the east, it still has some of its factories, but we also saw a lot of boarded up store fronts. While we were walking around, we came across a place providing volunteer and adult day services for frail and disabled elderly. I really wish I had better language skills so I could have had a more in-depth conversation about her program and what services they provide. After our stroll, we had an early supper of regionally famous Marugame roasted chicken, and returned back to Zentsuji for the night.